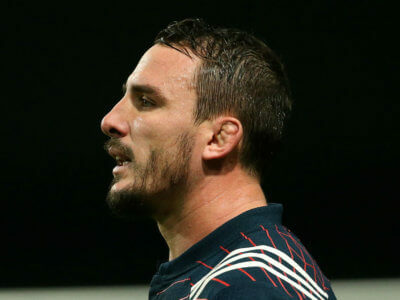 Saracens have announced a new contract for skipper Brad Barritt, who is staying with the club for at least the next two seasons. 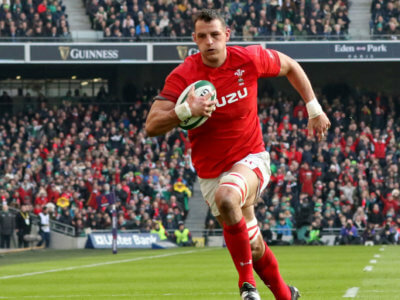 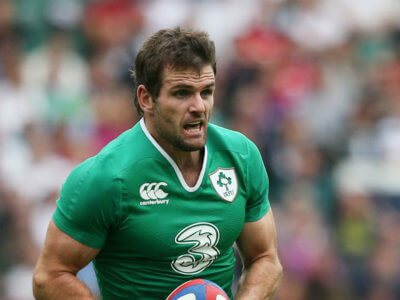 Jared Payne has ended his playing career on medical advice and will take up a role as defence coach at Ulster. 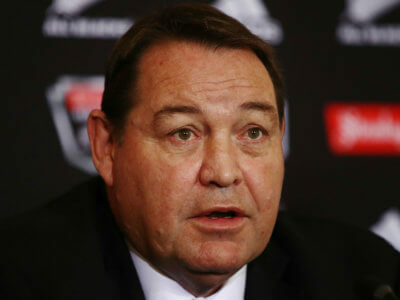 World Rugby's proposed new law to protect players in the tackle has been endorsed by All Blacks coach Steve Hansen. 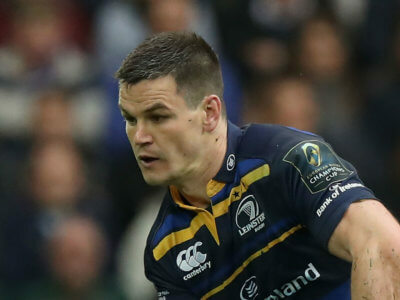 Victory over the Scarlets saw Leinster become the first team to combine European Champions Cup success with the Pro14 title. 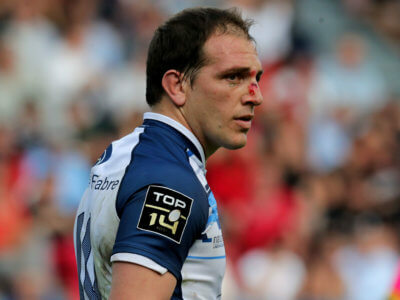 Racing 92 pushed late on, but they were unable to find a way past Castres in the Top 14 semi-finals. 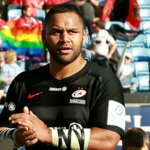 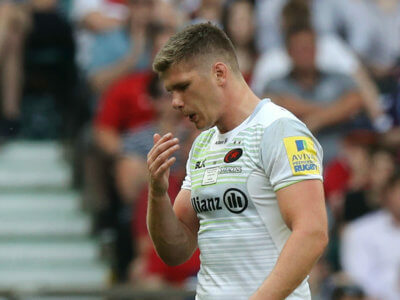 Saracens finished their Premiership final win over Exeter Chiefs without Owen Farrell, but his injury was not serious. 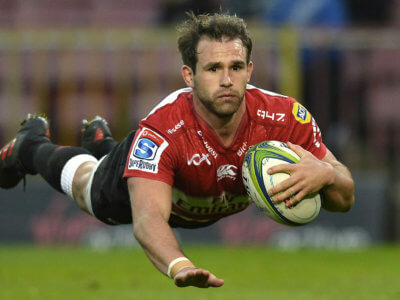 England have named four uncapped players in their starting XV to face the Baa Baas, while Danny Cipriani is among the replacements.